The Coast Regional Commissioner has warned parents who force young girls out of school to get married they face up to 15 years in jail. At a ceremony to mark the International Women’s Day in Kibaha District, Mr Evarist Ndikilo decried high school dropouts in the region. Most of the students who do not complete studies are girls, he said, blaming parents for undermining the important role of education in empowering women. “Parents are a major setback in government efforts to provide girls with education and promote gender equality in the society,” he said. The RC warned the habit borders on the criminal, and if found guilty parents will face a minimum five-year jail sentence. 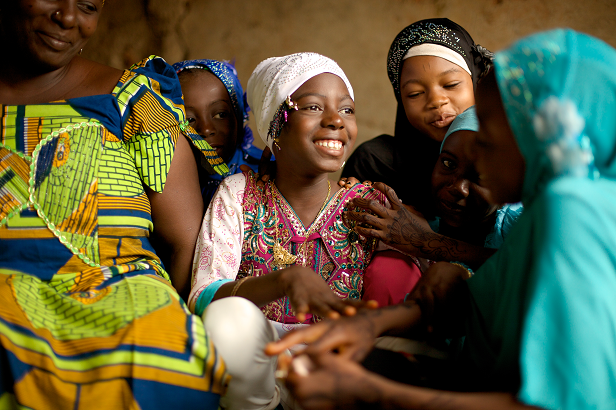 Campaigners for girlchild rights say education plays a critical role in protecting girls from becoming child brides. But in rural areas, many parents still choose to marry their girls off for economic reasons. 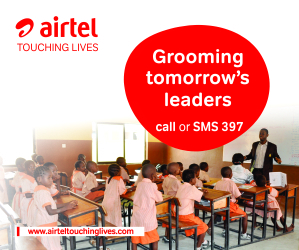 In 2009, at least 16,180 of the 31,426 pupils enrolled for primary school in the region were girls. But after seven years, only 10,141 of the 22,395 students who managed to finish Standard Seven were girls. The trend has been the same over the years, and the the RC appealed to parents to stop discouraging their children from completing school. “We are aware of the many reasons behind high school dropouts among girls. Parents must work together with the government to put an end to this,” he said. Regional community development officer Asha Itelewe said one of the strategies adopted to address the problem was empowering women through village banks. She hoped providing women with capital to start selfhelp projects could empower women and give them a voice to fight for the rights of girls. “At least 18,120 members of the 906 village community banks (vicoba) in the region are women,” she said. She added that in the region were women. The abolition of fees from primary school, coupled with the compulsory requirement that parents/guardians send all children to school may also help. Posted by Above Whispers on March 12, 2016.